There is a lot of innovation happening in the pharmaceutical and healthcare industries. It’s a seemingly steady drip of cloud-based solutions, big data, record-keeping systems, endless amounts of AI-powered tech, and more. The big problems are being tackled, from drug price caps to a long, ugly shake-up of the nation’s healthcare system altogether. But one doctor is looking at the finer details, and making sure patients can, on top of it all, sleep soundly at night. Literally. Dr. Joseph Schlesinger of Vanderbilt University is familiar with how hard it can be in a hospital. “Hospitals can be as loud as 72 decibels,” he says. “That’s like trying to talk to somebody standing next to a vacuum cleaner”. In a dense space, rolling carts, beeping machines, ringing telephones and bustling people can create a significant collective disturbance. On top of that, a phenomenon called “acoustic feedback loop” forces machine alarms to essentially out-yell each other. 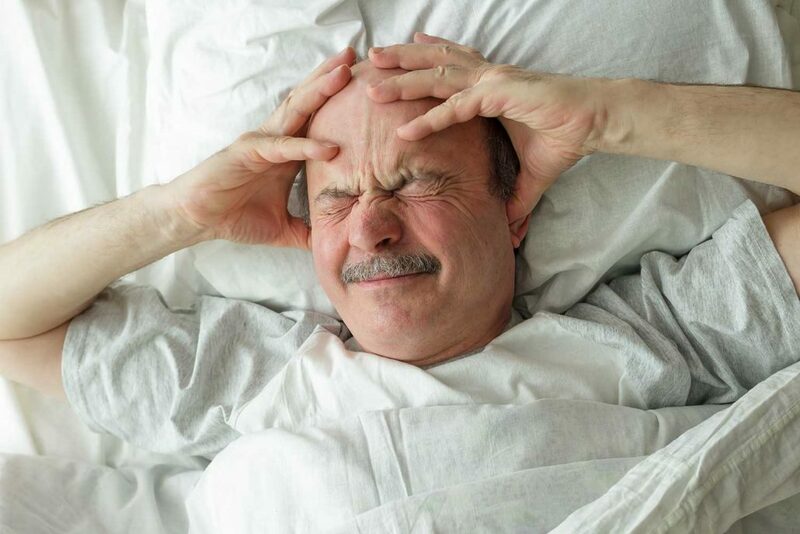 In a study that suggests only 15% of alarms are considered “medically relevant,” it all adds up to a notable and wasteful detriment against a patient’s ability to sleep properly. Such an outcome brings severe effects. Researchers have linked poor sleep with high blood pressure, worse mental health outcomes, delirium in ICU settings, and possibly even increased sensitivity to pain. However, that’s where Dr. Schlesinger comes in. Currently in prototype stage, the assistant professor of anesthesiology is hoping to build in-ear earbuds that clip high-pitched frequencies of machines, but simultaneously allow more important sounds, like human speech, to pass through without delay. Products like Here One earbuds exist with similar technology, but Schlesinger hopes his design will be better suited for healthcare. He has presented the over-ear pilot model to the International Conference on Auditory Display, and is working with engineers to create an in-ear version. At bottom line, the effort comes as a small solution with big impact, and hospital settings need to remember that such details matter. Healing is not just surgery, medication, and recovery over time. There are major nuances in-between, from the color of the walls, to strong odors, entertainment, a strong handshake from your doctor, and hot food that’s actually hot. They all have sway in a patient’s experience, and they all add up. September 13, 2017 /by MaXas3!